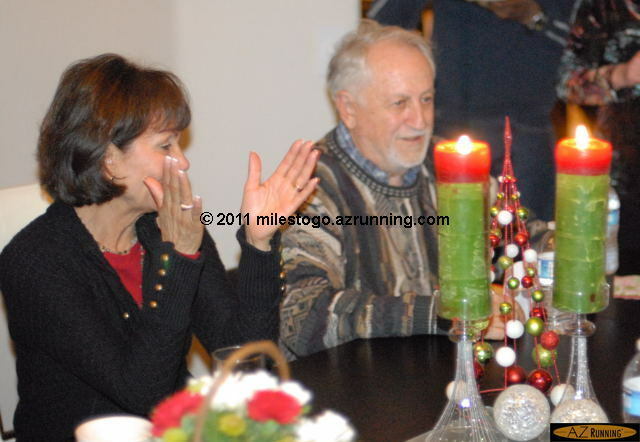 Photos from the 2011 Quest Club Holiday Party are posted on AZRunning.com. Many thanks to Paula and Scott Kipp for hosting! This entry was posted in Quest Club. Bookmark the permalink.